The Alfa Romeo Giulia. Make it yours. The Alfa Romeo logo of today represents the same qualities now as it did at inception, over 108 years ago: a passion for driving unlike any other. Visceral. Energetic. Technological. Crafted. Yet the DNA of one of the world’s most revered brands runs deeper than just its historic badge. It runs straight from the heart of Italy, to roads and drivers all around the world. This iconic badge now belongs to the Alfa Romeo Giulia. 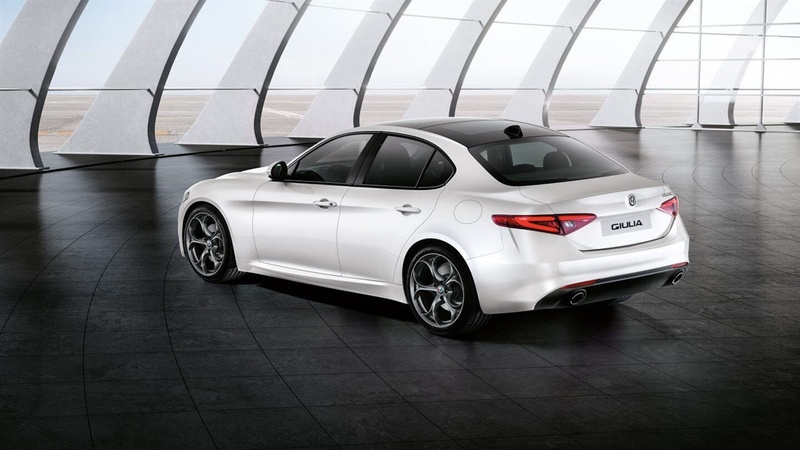 The Alfa Romeo Giulia was created to ignite your passion for driving. 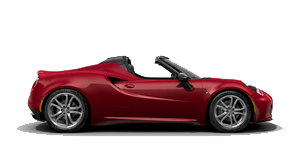 Engineered with a top down approach, where Quadrifoglio was created first, the technology was then cascaded into the rest of the range, creating a model range with the DNA of the Quadrifoglio at its core. With defining features such as the trilobe front grille, ground breaking aerodynamics and a light aluminum frame. 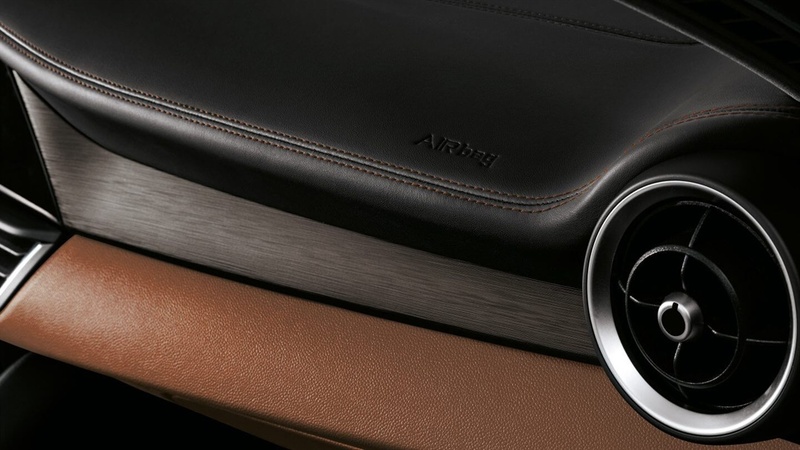 The interior has been created around the driver to offer not only an unsurpassed driving experience, but to ensure a comfortable and stylish environment for both the driver and passengers. We call it 'meaningful beauty'. The Alfa Romeo Giulia’s sports car substance is cloaked in style, its mechanics create emotion from the very first moment you see it. There's no drama in its design, yet every choice is dramatic for a genuine enthusiast. The Alfa Romeo Giulia brings back the essential Alfa Romeo spirit to become an 'instant classic' piece of work. The cockpit of the Alfa Romeo Giulia was conceived to put the driver at the centre. 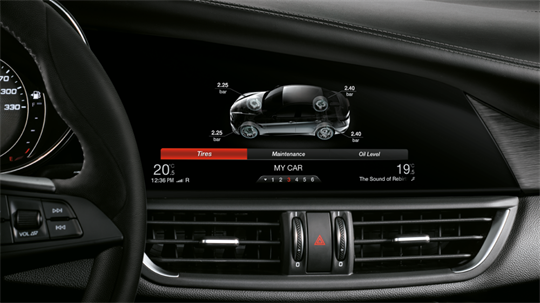 The dashboard, speedometer, gearbox and the innovative steering wheel are created to enhance the driving experience. 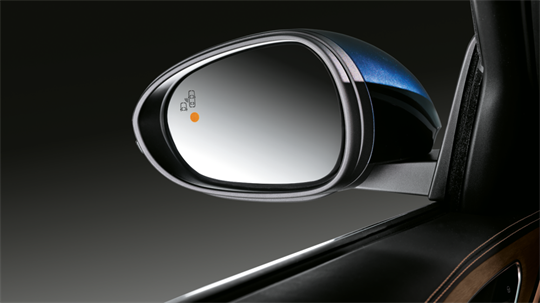 The first thing a driver will sense once they have sat in the drivers seat are the beautiful quality of the materials and the minimal, yet refined, approach of the design. No detail has been left to chance. Overseas models shown. Not all features shown may be available in Australia and/or are available at an additional cost. 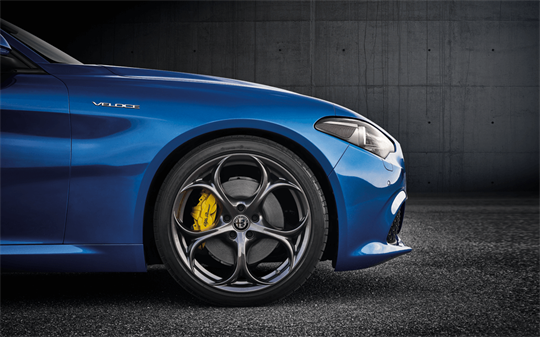 For the full details, please contact an authorised Alfa Romeo dealer. 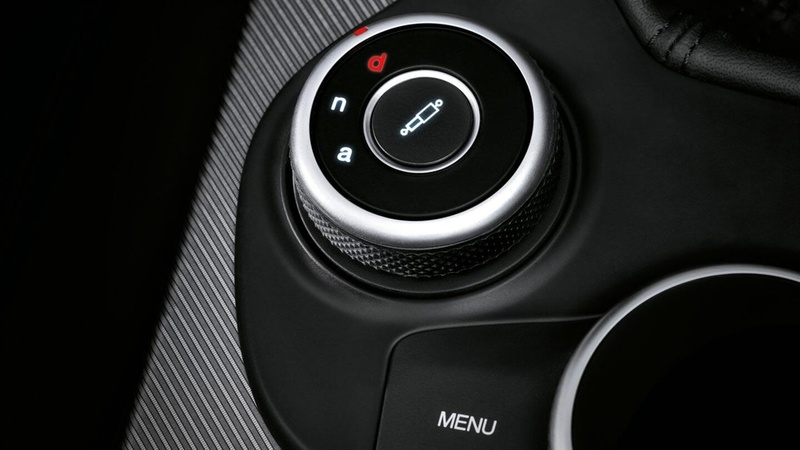 With class-leading technology and expert engineering, every detail of the Alfa Romeo Giulia is intended to stir emotions. It’s a unique approach to designing and crafting cars that has been part of Alfa Romeo’s innovative heritage for over a century. 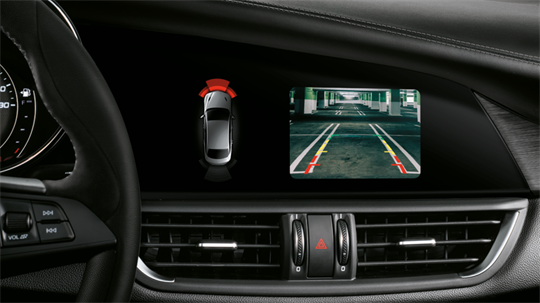 The smart way to use iPhone while driving. 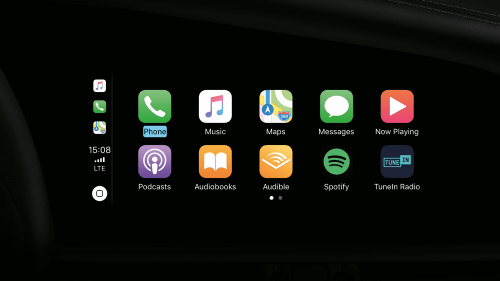 With Apple CarPlay on the main display board of Alfa Romeo Giulia, all the most useful apps can be viewed: street directions, making calls, sending and receiving messages, listening to music, all the while staying focused on the road. Designed for a totally safe driving experience whilst staying connected. 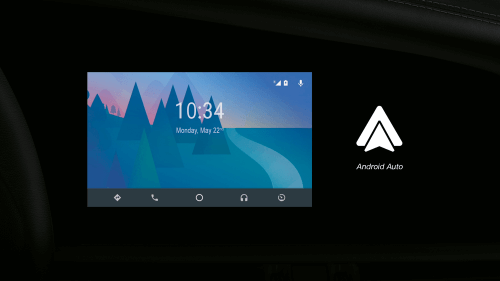 With a user-friendly intuitive interface, integrated steering wheel commands and voice actions, Android Auto prevents unnecessary distractions while driving. “Veloce" is an evocative name born in 1956. 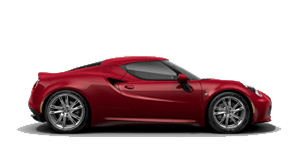 Since then, it identifies sporty and distinctive Alfa Romeo models. Today the legend returns, with a unique style that emphasises its outstanding performance. 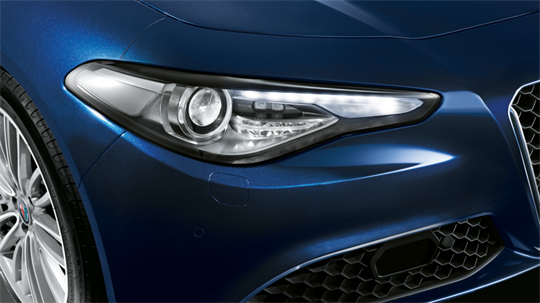 The Giulia Veloce is immediately recognisable due to it’s distinctive features: a front bumper with enlarged air inlets to frame the characteristic trilobe, gloss black window surrounds and bi-xenon 35W headlights. It also has an exclusive rear design, with a sporty bumper characterised by a unique rear diffuser to achieve better aerodynamic efficiency. 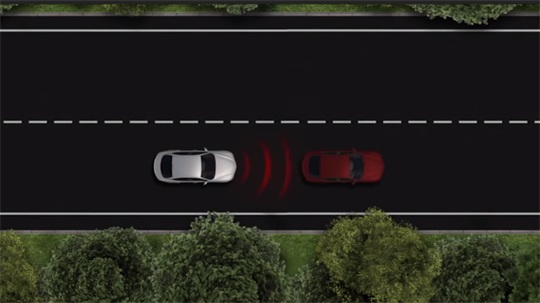 Alfa™ DNA acts on engine parameters and adapts responses from the accelerator, brake, steering wheel and engine according to the selected driving mode, changing the car’s behaviour significantly. Dynamic delivers sharper brake and steering–wheel response for sporty on-road driving. 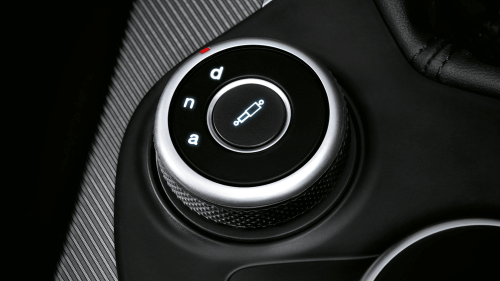 Natural is a comfort suspension setting for a perfect balance in daily driving. Advanced Efficiency maximises energy saving and dynamic efficiency. To create a genuine Alfa Romeo is to create a car without compromise, putting the driver at the centre of the project. Because the Alfa Romeo Giulia isn't just a saloon that delivers great dynamic performance; it delivers passion, thrill and pure excitement. Those emotions come from mechanics’ specifics: a rear wheel drive platform, optimal weight distribution, a cutting-edge suspension scheme and an exclusive power-to-weight ratio. 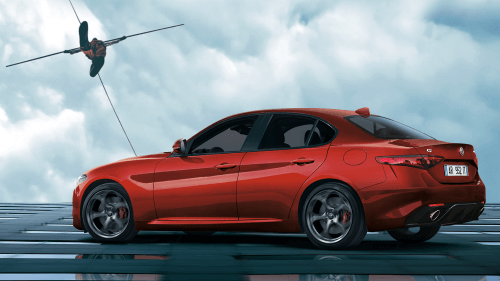 Alfa Romeo Giulia is equipped with new patented AlfaLink™ scheme: Front Double wishbone with semi-virtual steering axle and rear 4-and-a-half links. Front double wishbone with semi-virtual steering axle keeps the front wheels perfectly perpendicular to the ground even in fast cornering situations, improving steering wheel torque linearity by 20% and reducing understeer. The rear 4-and-a-half links is able to provide best-in-class handling (lateral grip) while offering premium comfort. Recording an overall score of 98 per cent, the Alfa Romeo Giulia achieved a 5 star ANCAP safety rating with strong performance across all four key areas of assessment, achieving a 98%. This rating applies to all 2.0 litre petrol and 2.2 litre diesel Alfa Romeo Giulia variants. 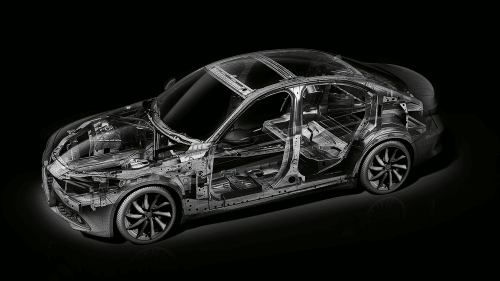 Alfa Romeo’s commitment to vehicle safety extends to the Alfa Romeo Giulia’s advanced safety and security features designed to help keep the both driver and passengers safe. Overseas models may be shown. Not all features shown may be available in Australia and/or are available at an additional cost. 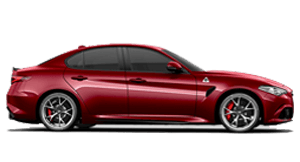 For the full details, please contact Gold Coast Alfa Romeo. 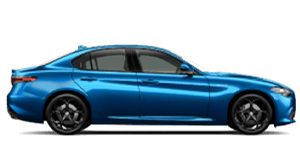 *Drive away price on qualifying new and demonstrator series 0 Alfa Romeo Giulia vehicles manufactured prior to 1 January 2018, purchased and delivered from Gold Coast Alfa Romeo between 1 January and 31 March 2019, unless changed, withdrawn earlier or extended at the discretion of FCA Australia Pty Ltd. Offer valid while stocks last and excludes fleet, government and rental buyers. 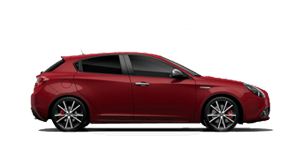 Price includes all on road costs and Alfa Red, Alfa Black or Alfa White paint. Other colours may incur additional costs. Terms, conditions and exclusions apply. 3yr Manufacturer’s warranty. 3yr Roadside Assistance is from date of vehicle registration or 150,000km (whichever comes first). 3 years Complimentary Servicing is a manufacturer specified standard scheduled maintenance services for up to 3 years or 45,000 kms (whichever occurs first). Veloce Sports Pack only available for purchase in conjunction with the drive away offer stated above. Veloce Sports Pack offer is not interchangeable and cannot be redeemed for cash or anything else. 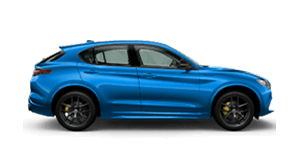 Veloce Sports Pack worth $4,000 on Giulia and $3,000 on Giulia Super. Terms, conditions and exclusions apply. 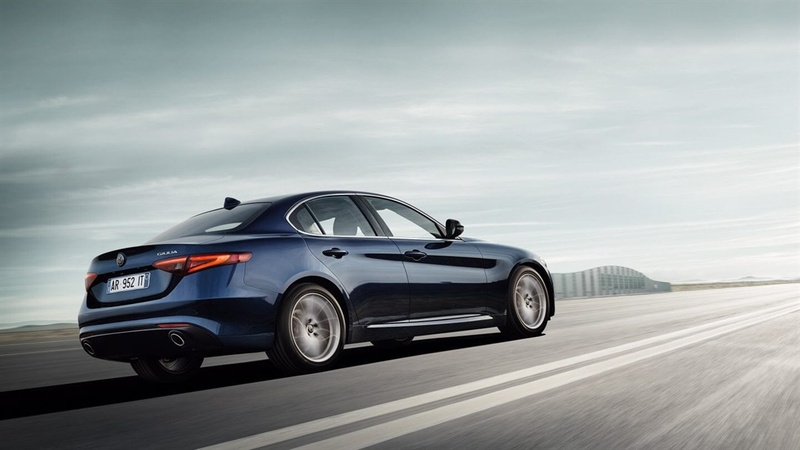 The best way to experience the Giulia is with a test drive. 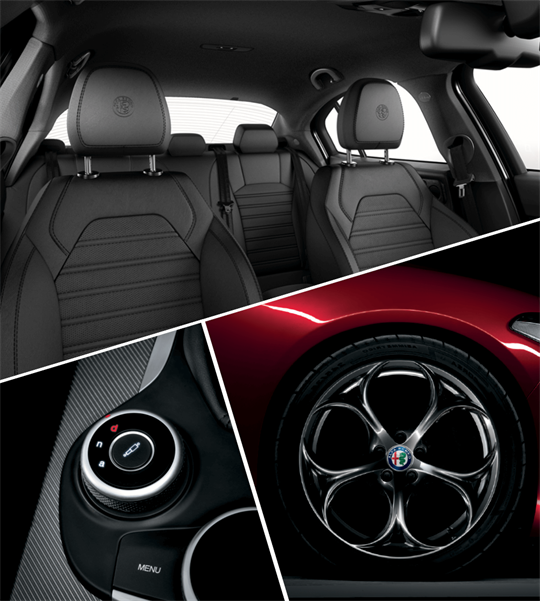 Get the very latest brochure on the Giulia. 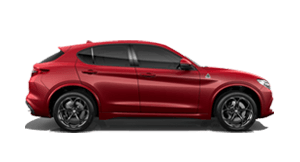 Want to know more from the team at Gold Coast Alfa Romeo? Get in touch with us!